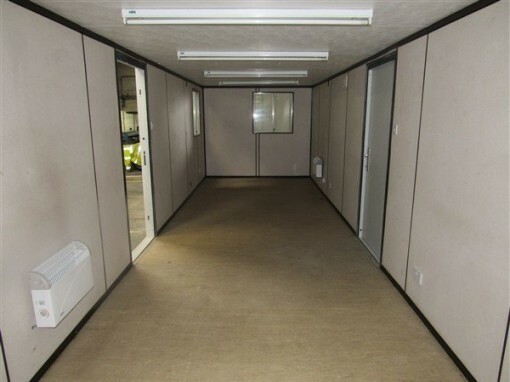 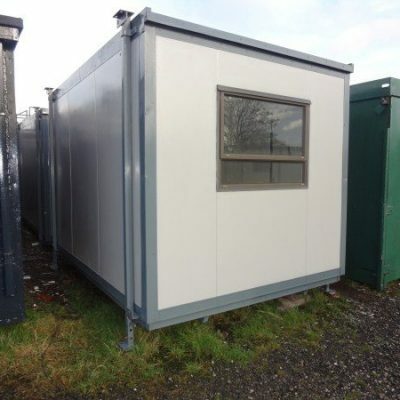 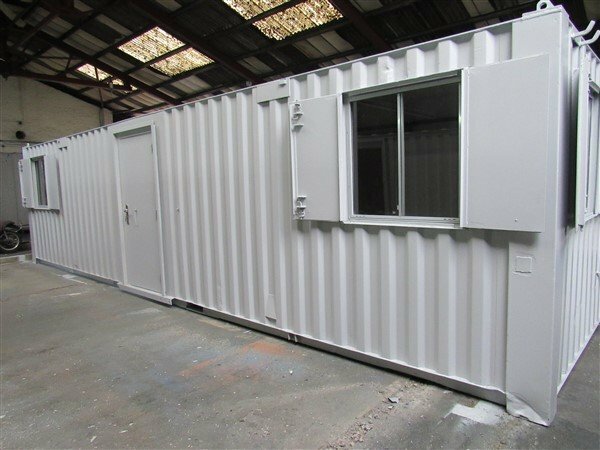 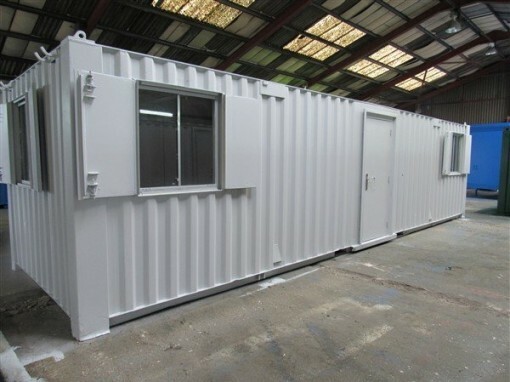 Refurbished Stock item WSO868 32ft x 9ft anti vandal canteen portable cabin, fully prepared and painted RAL7035 grey . 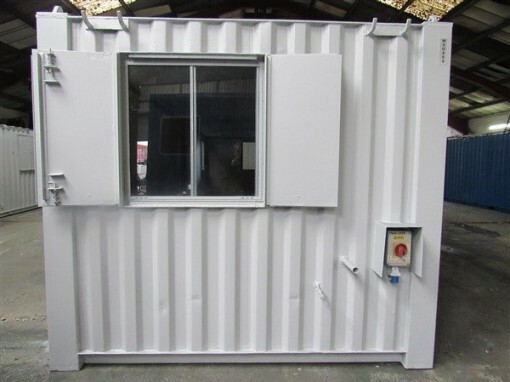 This unit has two central access doors and a link up channel around the door frame, four steel shuttered windows, two to the front elevation and one to each end . 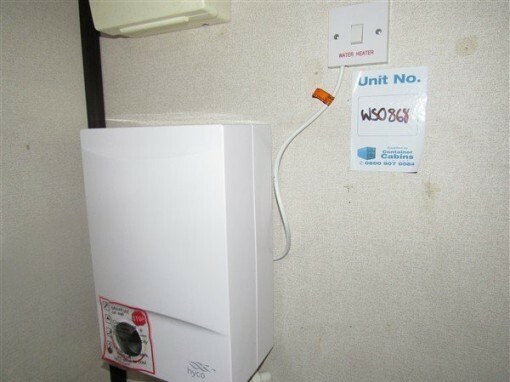 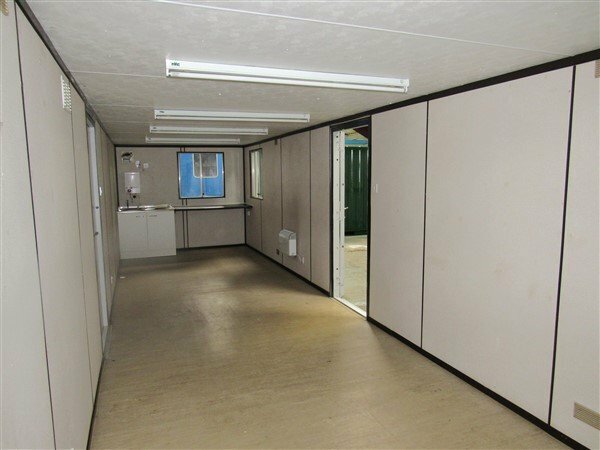 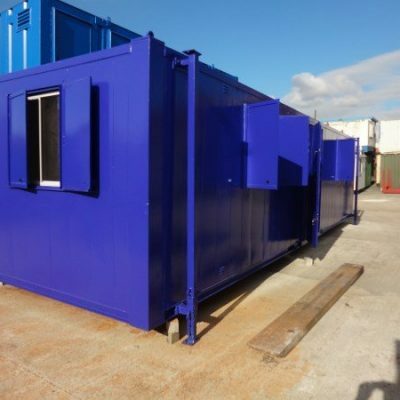 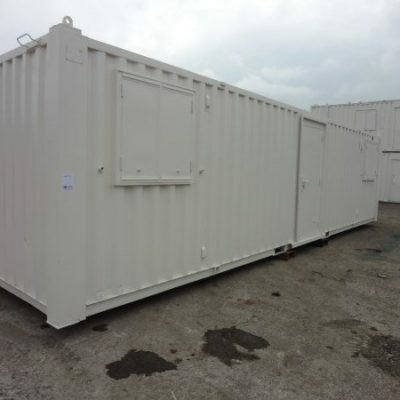 The portable cabin has a full kitchen comprising of sink , work top, water boiler and sockets fitted with full lighting, heating, sockets and is ready for immediate use.